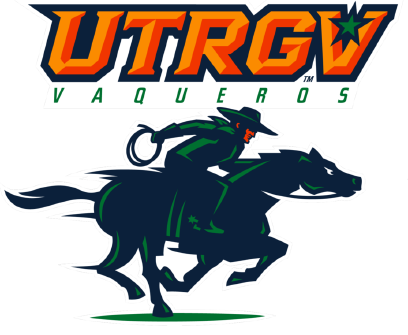 GREELEY, Colo. — The UTRGV baseball team dropped the second game of a three-game series to Northern Colorado 6-4 on Saturday at Jackson Field. Sophomore Coleman Grubbs led UTRGV (21-26, 6-11 WAC) offensively with his second straight three-hit game, going 3 for 5 with a run scored. Sophomore Elijah Alexander went 2 for 5 with a double and an RBI. UTRGV jumped on Troy Watson (3-2) right away, with junior Roger Varela III hitting an RBI single and sophomore Tyler Torres lacing a two-run single in the first. UNC (25-21, 8-12 WAC) got two back against junior Chase Adams (4-4) in the bottom of the inning on an RBI triple by Jack Pauley and an error that allowed Pauley to score. UNC tied the game in the third on an RBI single by Matt Burkart before Brett Minnick hit a three-run home run in the fifth to give UNC a 6-3 lead. Junior and McAllen Memorial alum Juan Carreon II came in and pitched a career-high 3 1/3 scoreless innings, striking out two, and Alexander doubled home a run in the seventh to bring UTRGV within two, but Connor Leedholm pitched a scoreless ninth for his ninth save. UTRGV and UNC play the final game of this three-game series at 1 p.m. Sunday.